Prog-Watch 615 is Available as a Podcast! This week on Prog-Watch I’m spinning fabulous music from The Room, The Franky Valentyn Project, Residuos Mentales, John Lodge, Premiata Forneria Marconi (or PFM, for short), Grand Tour, and Now In Colour! 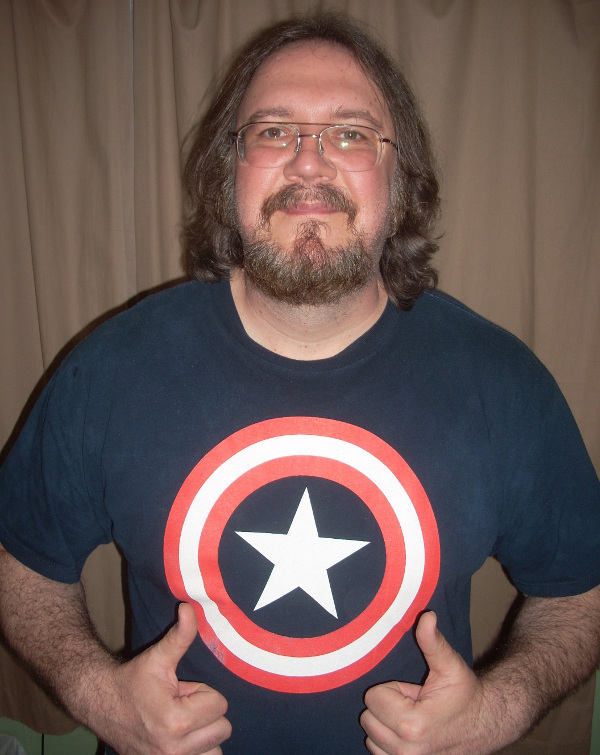 Plus, our friend and resident reviewer, Dr. Rob Fisher, will be taking us on a voyage of Progressive Discovery with the German duo Manuel Schmid and Marek Arnold, with a look at their collaborative album called Zeiten! 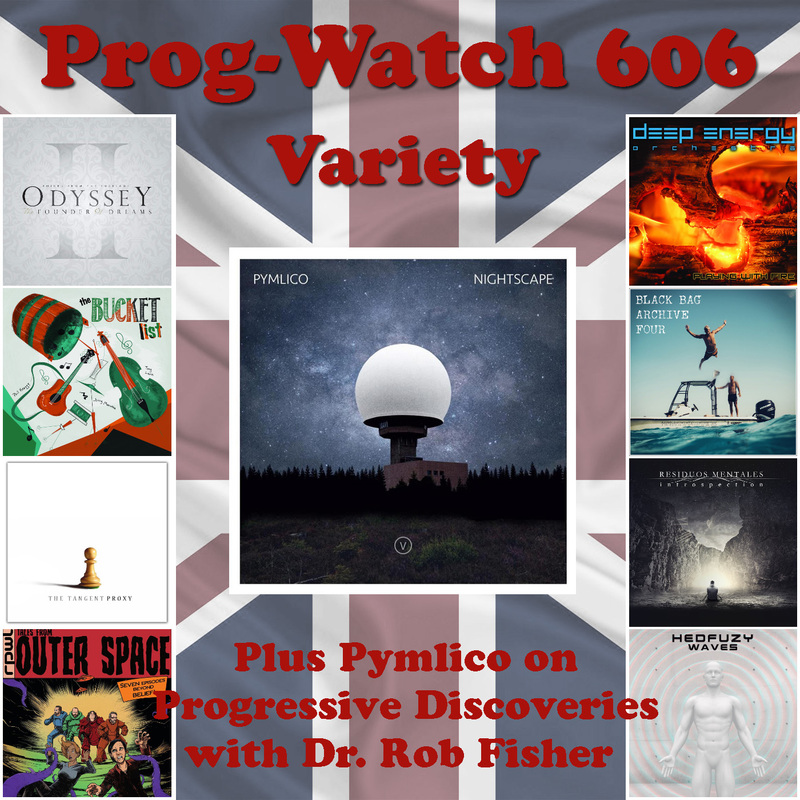 The Podcast of Prog-Watch 609 is Available! 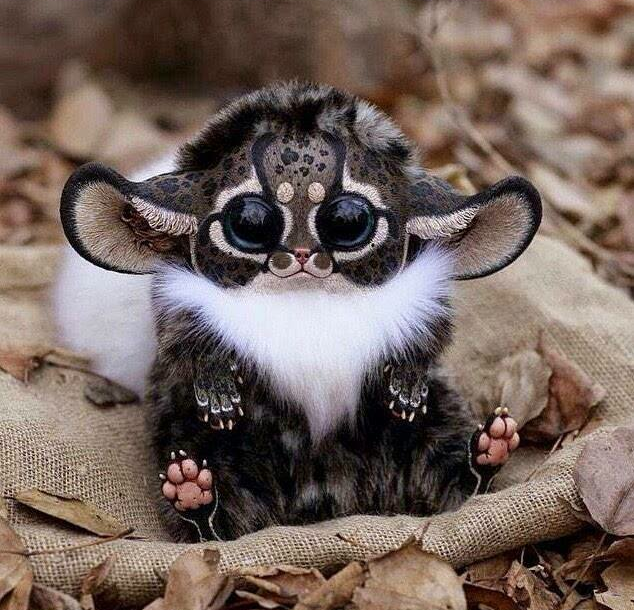 Posted in: FaceBook, News, Podcast, ProgWatch. Tagged: Dr. 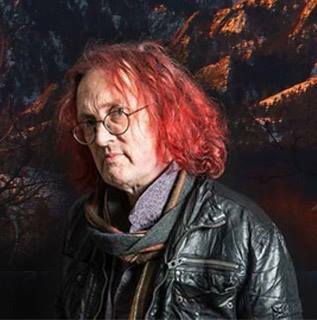 Rob Fisher, Ed Wynne, Kenny McCormick, Manuel Schmid and Marek Arnold, Overhead, Patrick Molesworth, Progressive Discoveries, Red Bazar, The Enid, The Room, Voices From The Fuselage, Zeelley Moon. This week I’ve got another boatload of great (mostly) new Progressive Rock from Kenny McCormick, Red Bazar, The Room, Ed Wynne, Voices From The Fuselage, Manuel Schmid and Marek Arnold, Overhead, and The Enid! As if that wasn’t enough, there will also be a Progressive Discoveries segment with our friend and resident reviewer Dr. Rob Fisher, on a great project called Zeelley Moon! 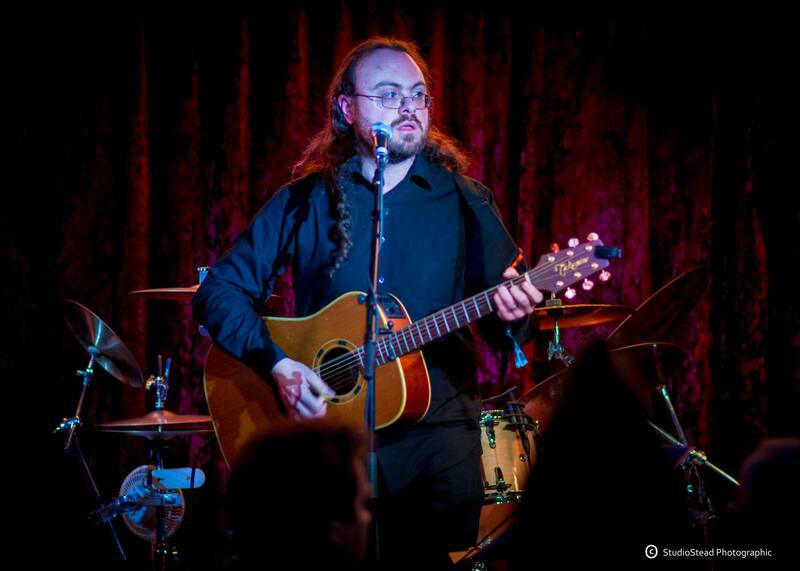 Patrick Molesworth of Zeelley Moon even provides some commentary! Posted in: FaceBook, News, Podcast, ProgWatch. Tagged: Deep Energy Orchestra, Dr. Rob Fisher, Hedfuzy, Jerry Marotta, Phil Keaggy, Progressive Discoveries, Pymlico, Residuos Mentales, RPWL, Simon Godfrey, The Tangent, Tony Levin, Voices From The Fuselage. On this week’s show I’ve got a boatload of great music from Deep Energy Orchestra, Voices From The Fuselage, The Tangent, RPWL, Simon Godfrey, Phil Keaggy, Tony Levin & Jerry Marotta, Residuos Mentales, and Hedfuzy! Plus Pymlico on Progressive Discoveries with Dr. Rob Fisher! 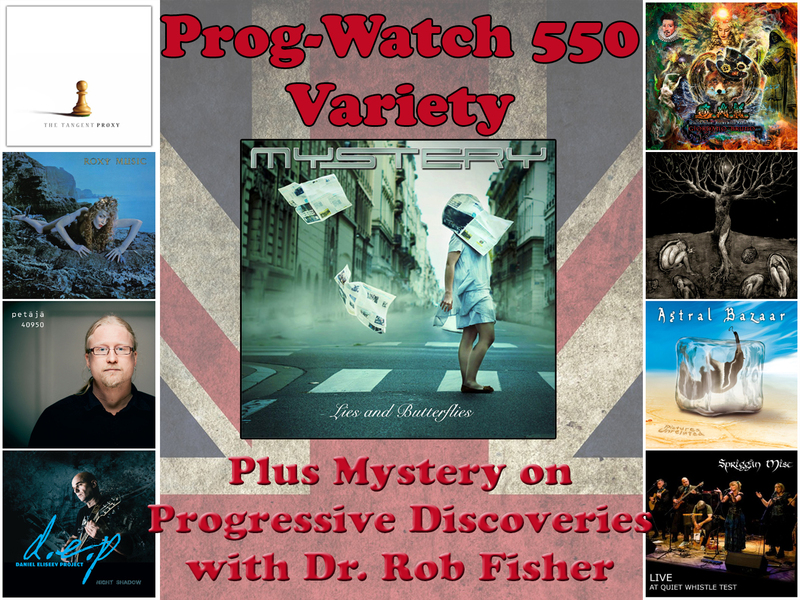 Prog-Watch 550 is Available at Progwatch.com! Posted in: FaceBook, News, Podcast, ProgWatch. Tagged: All Traps On Earth, Anathema, Astral Bazaar, Daniel Eliseev Project, Dr. Rob Fisher, Jussi Petäjä, Mystery, Oscillazioni Alchemico Kreative (O.A.K. ), Progressive Discoveries, Roxy Music, Spriggan Mist, The Tangent. 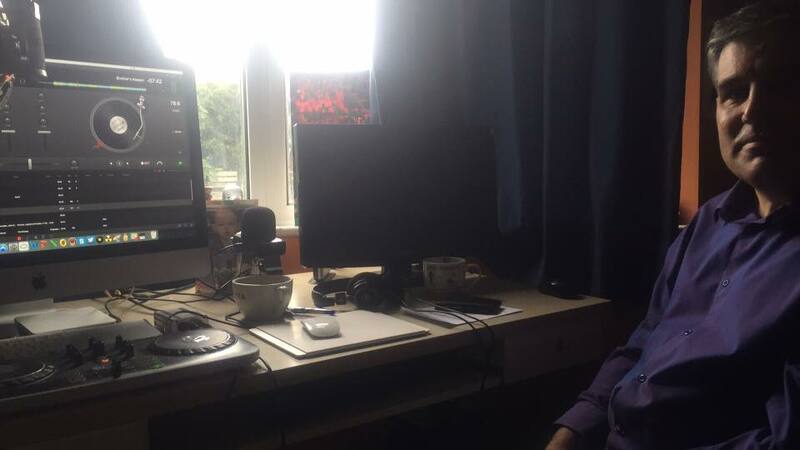 On this week’s Prog-Watch I’m playing fantastic prog rock music from Astral Bazaar, Anathema, Oscillazioni Alchemico Kreative (O.A.K. 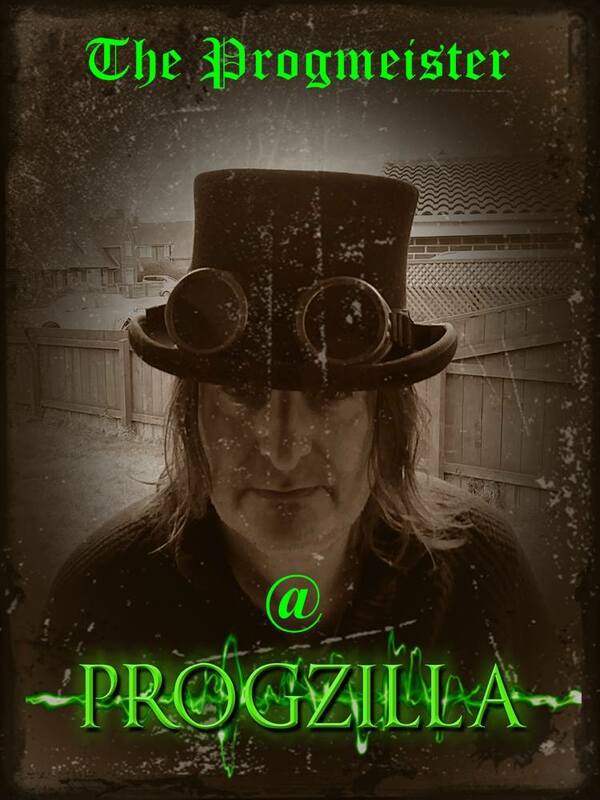 ), Jussi Petäjä, Spriggan Mist, Daniel Eliseev Project, Roxy Music, All Traps on Earth, and The Tangent! 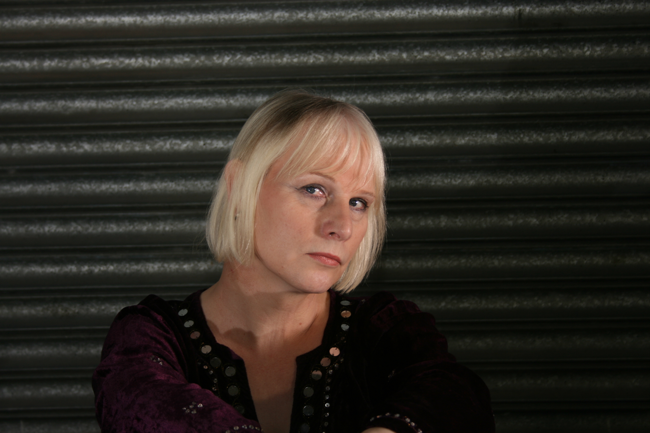 Plus, a great feature on the new album by Canadian proggers mystery on Progressive Discoveries with Dr. 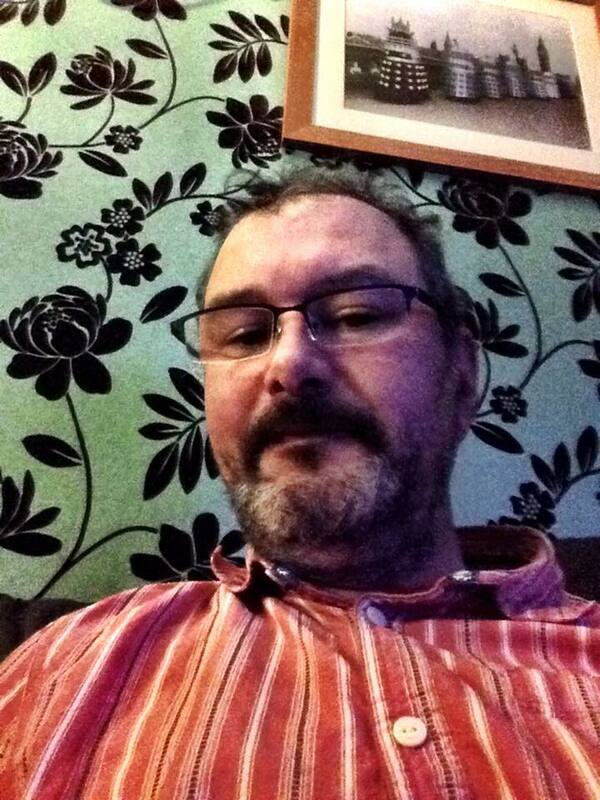 Rob Fisher! Posted in: FaceBook, News, Podcast, ProgWatch. Tagged: D’AccorD, Dr. 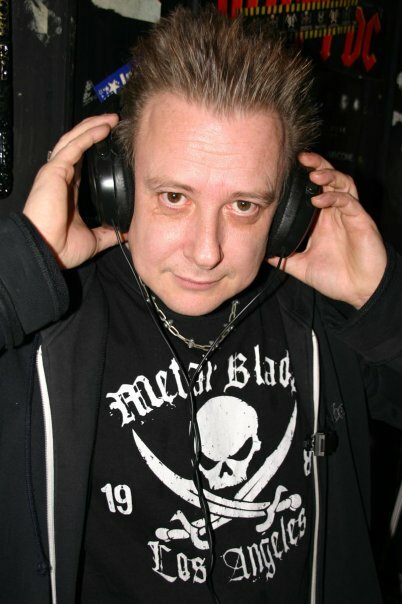 Rob Fisher, El Tubo Elastico, Gosta Berlings Saga, Nosound, Progressive Discoveries, Riverside, Southern Empire, Sunchild. This week’s program is another awesome variety show! With fabulous music from El tubo elástico, Riverside, Sunchild, Nosound, D’AccorD, & Gösta Berlings Saga! Plus, another installment of Progressive Discoveries in which Dr. Rob Fisher dishes on the great new album by Aussie proggers Southern Empire! 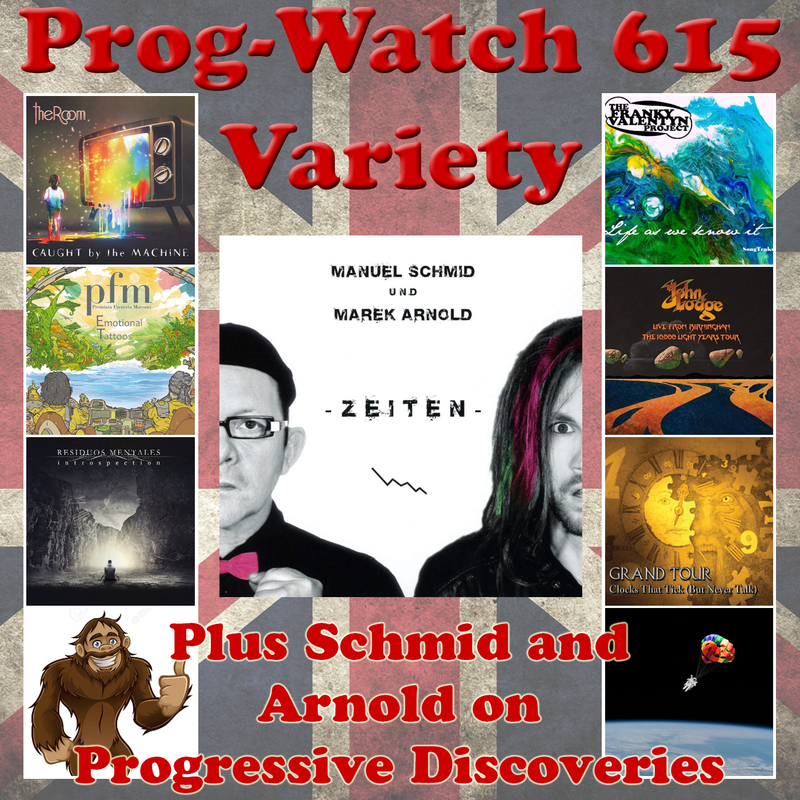 Prog-Watch 537 is Available at Progwatch.com! Posted in: News. Tagged: Aisles, Dr. 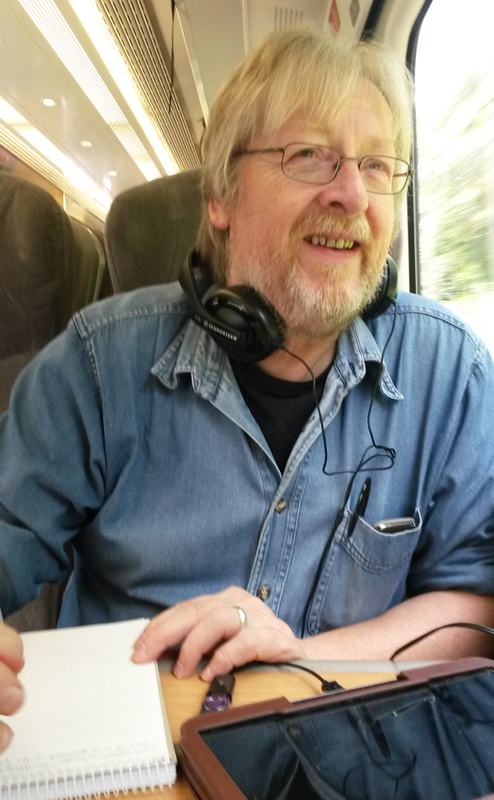 Rob Fisher, Glass Hammer, Kaleidoreal, King's X, Octavarium, Paul Draper, Progressive Discoveries, Steve Hackett, The Kentish Spires, The Paradox Twin. 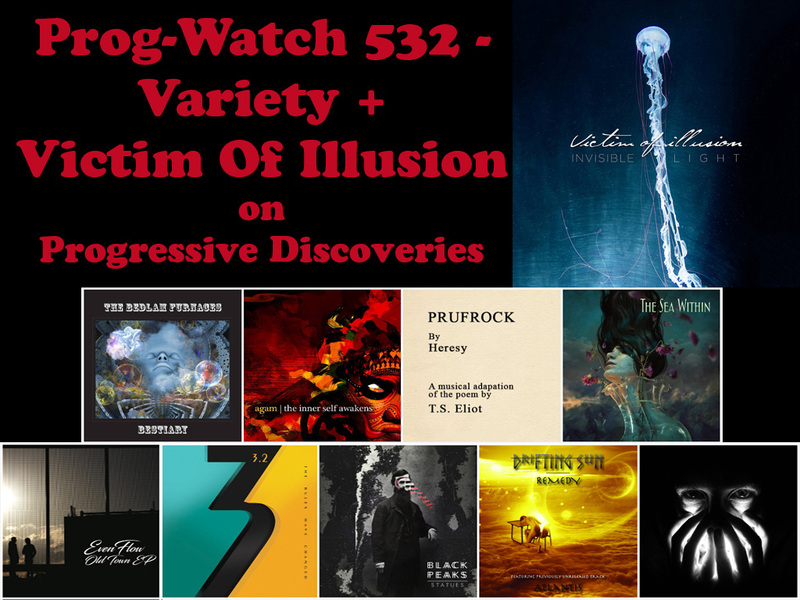 This week’s Prog-Watch: a whole lot of great Progressive Rock variety! With music from Aisles, Paul Draper, Steve Hackett, Kaleidoreal, Glass Hammer, Octavarium, The Kentish Spires, and King’s X! Plus, The Paradox Twin on Progressive Discoveries with Dr. 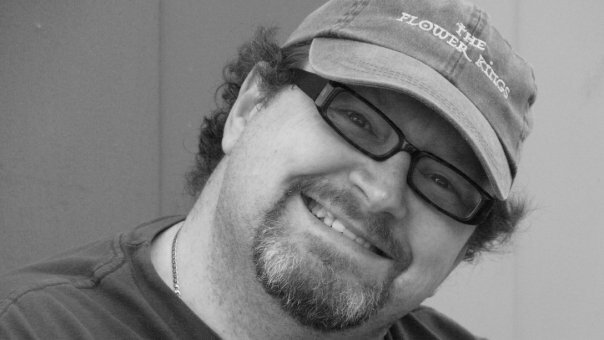 Rob Fisher! Prog-Watch 532 is Available at Progwatch.com! Posted in: News, Podcast, ProgWatch. Tagged: 3.2, Agam, Black Peaks, Dr. Rob Fisher, Drifting Sun​, Evenflow, Heresy, Progressive Discoveries, Strangefish, The Bedlam Furnaces, The Sea Within, Victim Of Illusion. This week’s program is a variety show with lots of great new stuff from 3.2, The Sea Within, EvenFlow, Drifting Sun, and Strangefish! We’ll also hear great (but not quite new) music from Agam, Heresy, Black Peaks, and The Bedlam Furnaces, and our resident reviewer Dr. Rob Fisher will check in with a Progressive Discoveries feature on the latest album by the Italian band Victim Of Illusion! I hope you can come along for the ride! 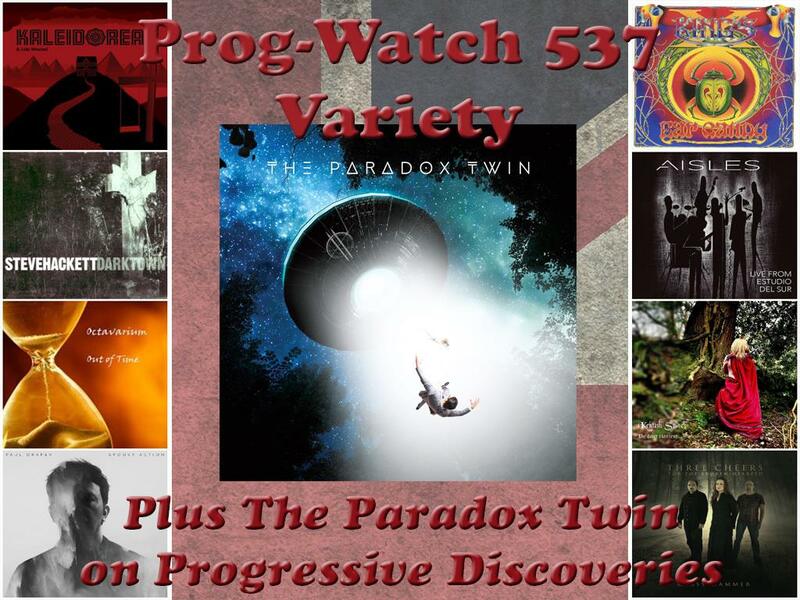 Prog-Watch 529 is Available at Progwatch.com! Posted in: News, Podcast, ProgWatch. 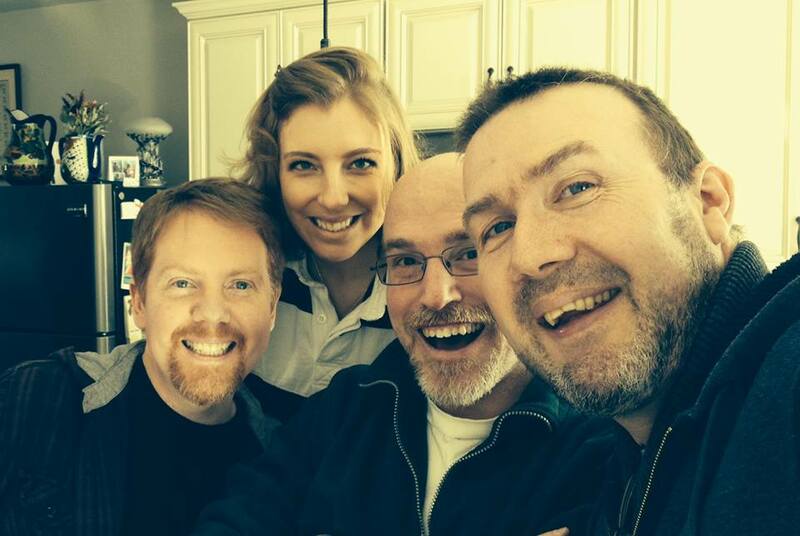 Tagged: Ben Craven, David Cross and David Jackson, Dr. 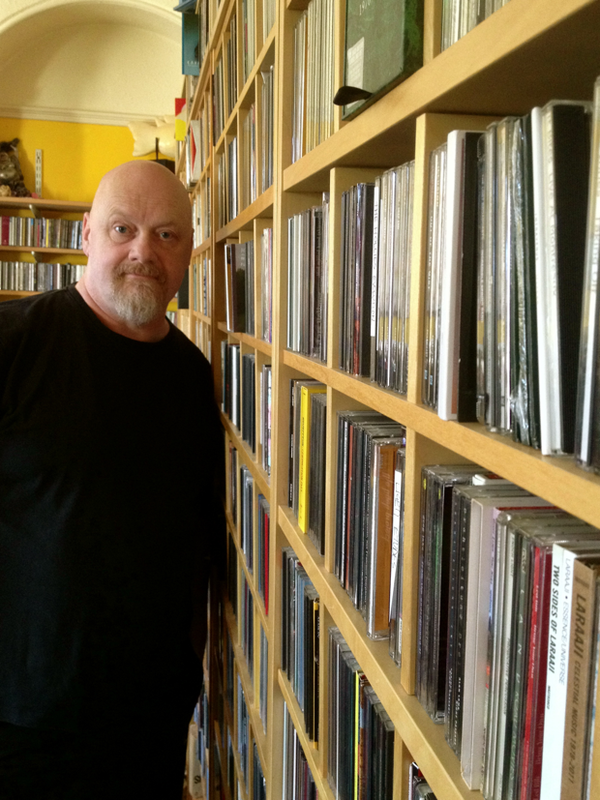 Rob Fisher, Progressive Discoveries, Spock's Beard, Stratospheerius, Subsignal, The Bedlam Furnaces, Wobbler. 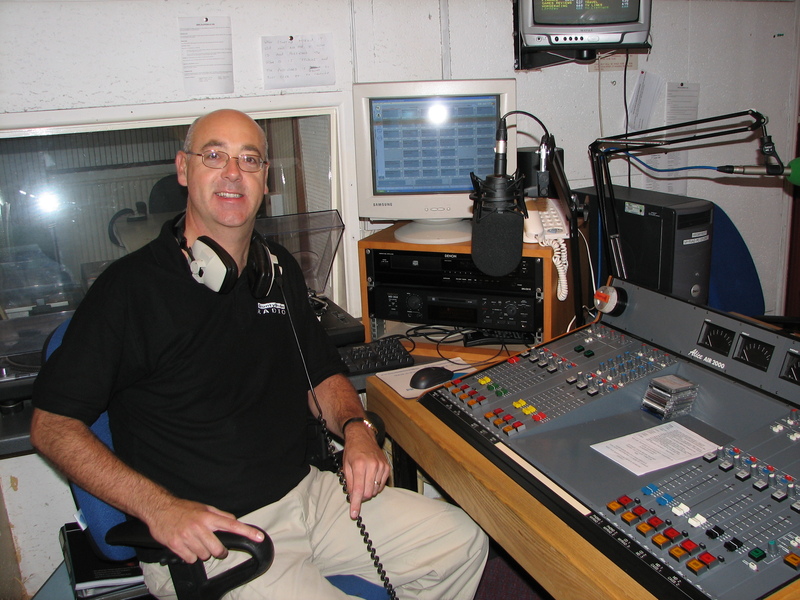 This week’s Prog-Watch is another fabulous variety program with mostly new(er) music! We’ll hear from Wobbler, David Cross and David Jackson, Ben Craven, Spock’s Beard, Stratospheerius and The Bedlam Furnaces! Plus, Dr. 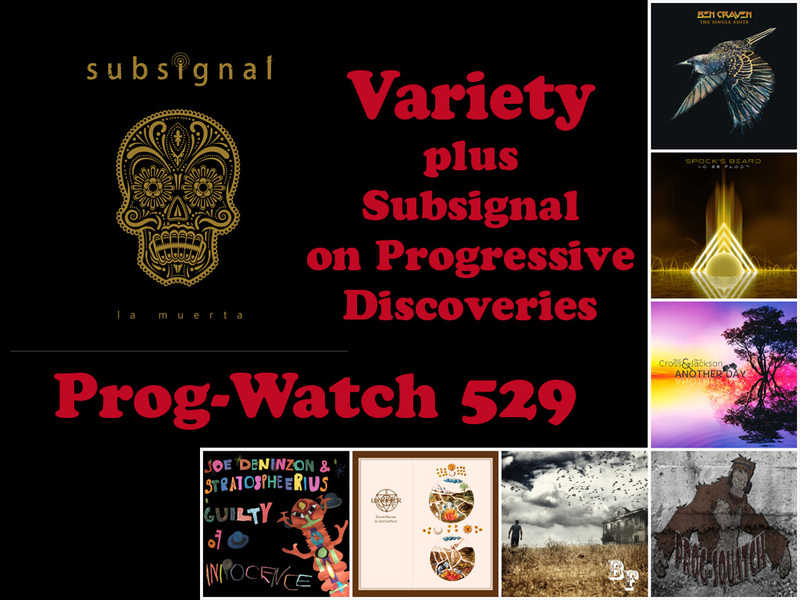 Rob Fisher provides an insightful Progressive Discoveries segment on the new album ‘La Muerta’ from Subsignal! 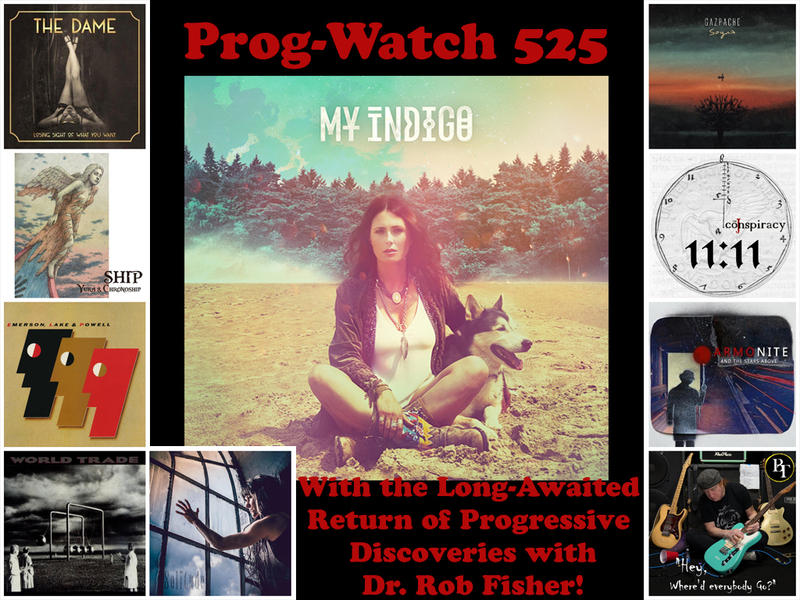 Prog-Watch 525 is Available at Progwatch.com! Posted in: News, Podcast, ProgWatch. Tagged: Armonite, Bangtower, Dr. Rob Fisher, Emerson Lake & Powell, Gazpacho, IO Earth, My Indigo, Progressive Discoveries, The Dame, The J Conspiracy, World Trade, Yuka & Chronoship. 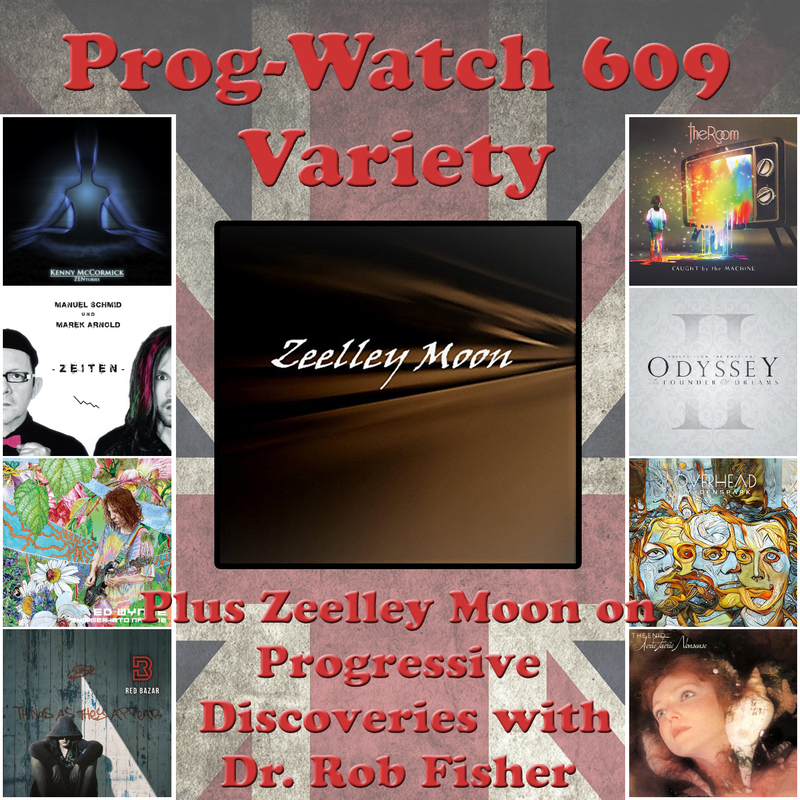 This week on Prog-Watch it’s the long-awaited return of THE DOCTOR, Rob Fisher, with another great edition of Progressive Discoveries! This edition centers on the exciting new album by Sharon den Adel’s solo project My Indigo. Prepare for something a bit different! Also on this week’s program: a lot of great Progressive Rock (this ain’t Rap-Watch!) from Yuka & Chronoship, The Dame, Armonite, Emerson, Lake and Powell, Gazpacho, World Trade, The J Conspiracy, IO Earth, and BangTower! 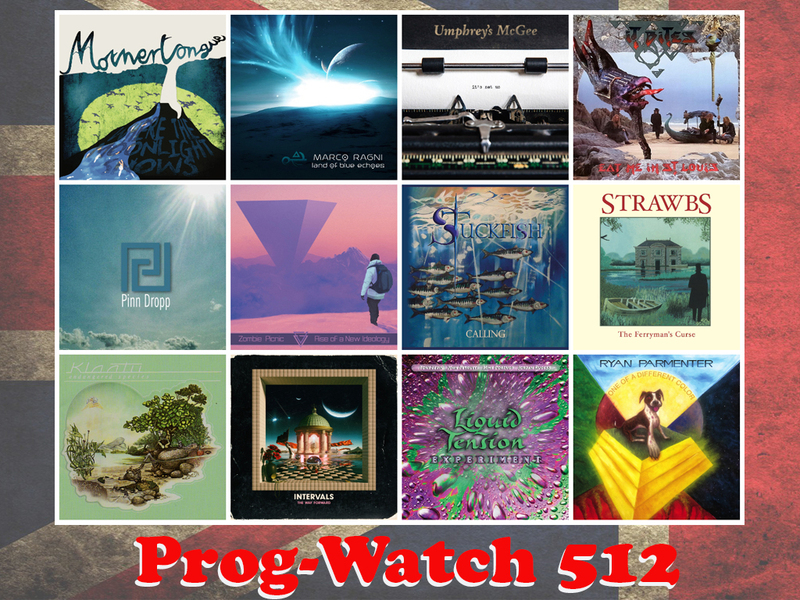 Prog-Watch 512 is Available at Progwatch.com! Posted in: News, Podcast, ProgWatch. Tagged: Anthony Rowsick, Dr. 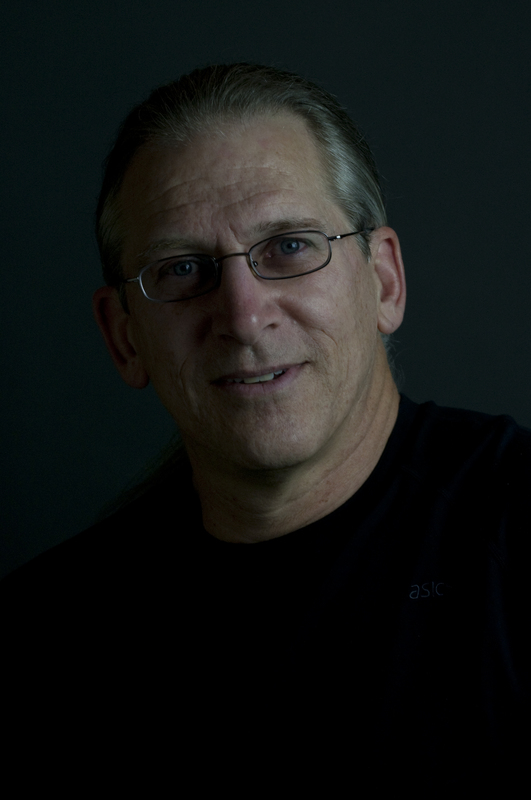 Rob Fisher, Intervals, It Bites, Klaatu, Marco Ragni, Mothertongue, Pinn Dropp, Progressive Discoveries, Ryan Parmenter, StuckFish Liquid Tension Experiment, the Strawbs, Umphrey’s McGee, Zombie Picnic. This week’s program is loaded with a plethora of great Progressive Rock for your listening pleasure! We’ll hear from Mothertongue, Ryan Parmenter, Klaatu, Umphrey’s McGee, Marco Ragni, the Strawbs, Zombie Picnic, It Bites, Pinn Dropp and StuckFish! We’ll also be checking in with our friend Dr. 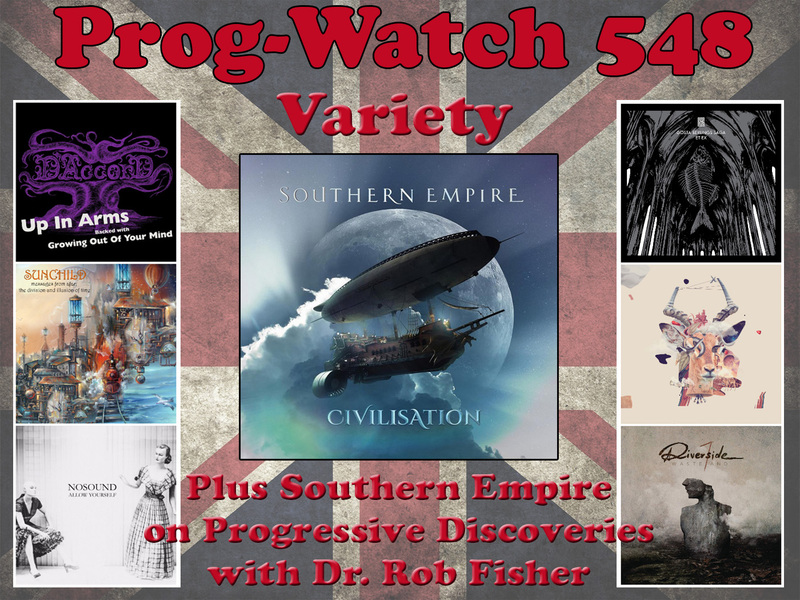 Rob Fisher for another fantastic voyage of Progressive Discovery featuring music from Liquid Tension Experiment and the Canadian band Intervals! 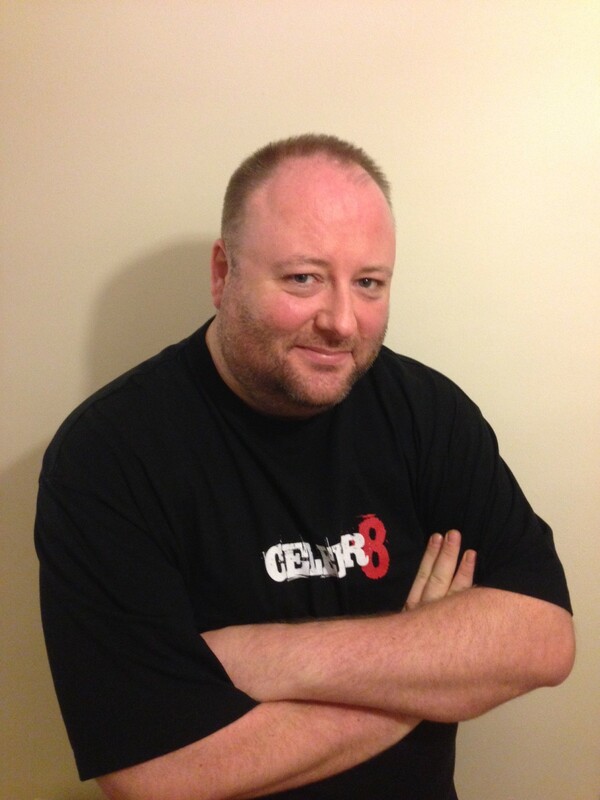 Our American presenters take over the station with an omnibus catch up of their shows from the previous fortnight! Progressive Tracks Show with Mike Pollack ! The Podcast of Prog-Watch 616 is Available!